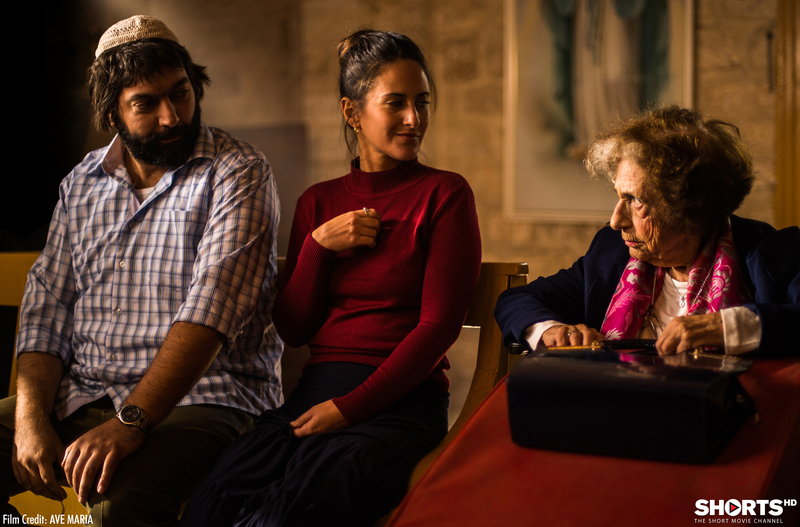 Synopsis: Five nuns living in the West Bank find their routine disrupted when the car of a family of Israeli settlers breaks down outside the convent. Unable to use the telephone due to Sabbath restrictions, the family needs help from the nuns, but the sisters’ vow of silence requires them to work with their visitors to find an unorthodox solution. Synopsis: Inspired by a true story, DAY ONE chronicles the first day of an Afghan-American woman who has joined the U.S. military as an interpreter. She accompanies troops pursuing a bomb-maker, and must bridge the gender and culture gaps to help the man’s pregnant wife when she goes into labor. Corporate Partner’s National Mentoring Program. Synopsis: In Kosovo in 1998, two young boys are best friends living normal lives. But after war engulfs their country, the choices they make threaten not only their friendship, but their families and their lives. Director’s Biography: Originally from Leeds, England, Jamie Donoughue initially established himself as a music video director, producing videos for some of the top UK artists. On a trip to the Balkans in 2010, he found himself stranded in Kosovo due to the Icelandic volcano eruption. It was here where he began to learn about the history of the country and explore the untold stories. He researched for over four years before writing the short, which is based on the true events of his friend (Producer & Actor) Eshref Durmishi. Shok premiered at Aspen Shortsfest, winning in all three categories. It has since gone on to screen and win a number of other major festivals. Synopsis: A divorced father picks up his eight-year-old daughter Lea. It seems pretty much like every second weekend, but after awhile Lea can‘t help feeling that something isn’t right. So begins a fateful journey. Film Studies in Directing at the University of Music and Performing Arts – Film Academy in Vienna and graduated with honours. Patrick studied in the class of Academy Award and two-time Palme D’Or Winner Michael Haneke. 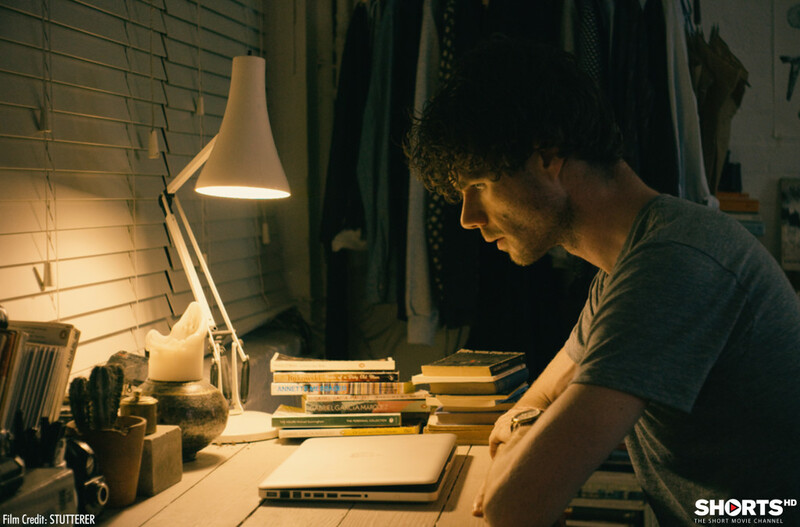 Synopsis: Greenwood has only one connection to the external world in the form of an online relationship. Every night, often for hours at a time, he exchanges messages with Ellie. On the eve of their six-month anniversary, Ellie messages Greenwood and tells him that she has traveled to London to surprise him. She asks if he would like to take things “offline” and meet in person for the first time. Director’s Biography: Benjamin Cleary is an Irish writer/director. In 2011 he completed a Screenwriting MA at the London Film School. He chose a screenwriting MA to learn as much as possible about storytelling before beginning to direct. In 2012 he won the BlueCat short screenplay competition in Los Angeles. Two short screenplays of his have been awarded RTE/ Filmbase funding in Ireland. Ben’s animation script “The Great Fall” was awarded the Irish Film Board Frameworks funding. A short he wrote called “Love Is A Sting” has been long listed for a 2017 Oscar. ANIMATION SHORTS (Running Time: 86 minutes) the animation program features ten films: the 5 nominees as well as 5 other animation films that were short-listed for a nomination. The first nine of these are appropriate for children of all ages – the tenth may not be. Click here for descriptions of the five nominees. ♦ On Sunday, Feb 21st, the Live Action and Animation programs will be screened at the Buskirk Chumley Theater but with a different ticketing structure. Tickets can be purchased at the BCT box office or online in advance. One program would be $7, an Oscar Pass for both would be $10. Tickets at the door would be $8.50 and $12.50 respectively.